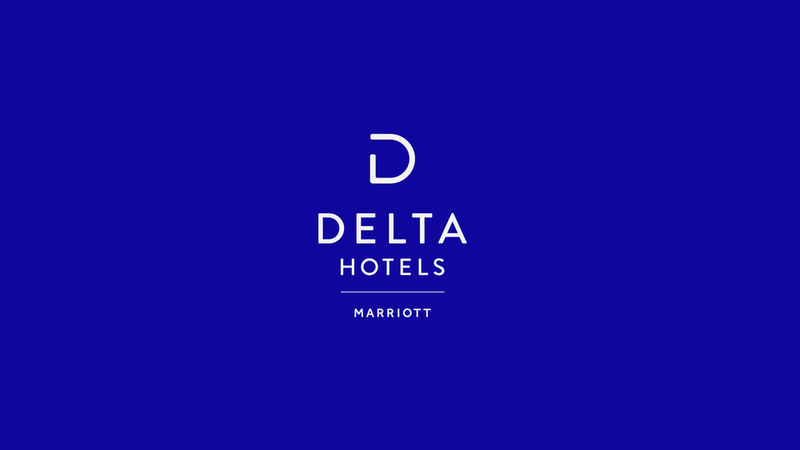 The 2019 Fierté Canada Pride Conference and AGM will be hosted in the stunning Delta Hotels Ottawa City Centre in the heart of downtown Ottawa. Book early to secure your room at the special conference rate, starting at $169/night! *All rates are subject to applicable taxes (HST 13% + MAT 4%). Rates are guaranteed until 4:00 pm ET Tuesday, January 15, 2019. The hotel information provided below is from the hotel website and is provided as-is. Please check with the hotel to confirm details as they are subject to change.